We talked about this deal learlier in the week and now it’s finally Friday! 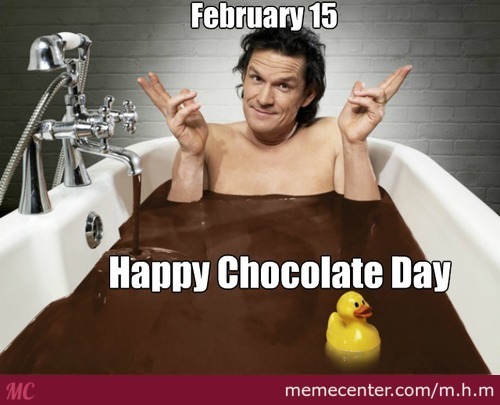 It’s a all-time Valentines Day favorite: chocolate or chocolate bar in this case. Just load the ecoupon onto your Kroger account to get the freebie in store! You get a free sample Moonstruck 3 oz. bar for your snacking pleasure. Even though you have to get the coupon by the end of today, once you have it you can use it anytime till 2/28. NOT A MEMBER? SIGN UP HERE FREE!